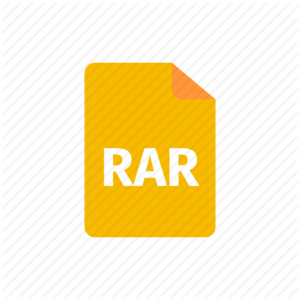 Today In This Post I will Teach You How to Remove Password from Rar File Without any Software 100% Working. You can follow the Simple step below to Remove Password from Rar File Without any Software. 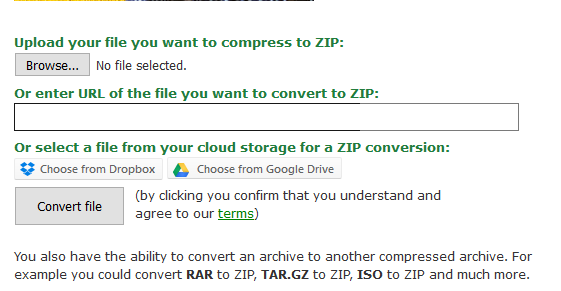 First go to Online Zip converter. ow Browse your password protected rar file. Now click on convert file. 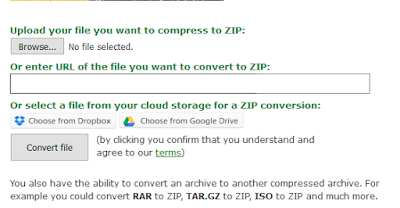 Now it will first upload this file to its server and then convert into zip format and remove its password. Now you can download this zip file without password. You have successfully removed rar file password.